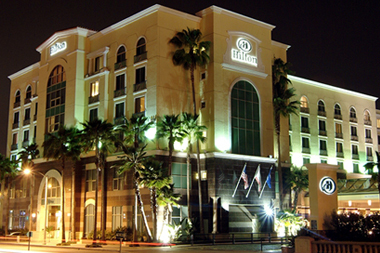 If you are traveling from out-of-town, we recommend the Hilton Los Angeles/San Gabriel Hotel. It is a full service hotel situated in the midst of historical San Gabriel, California, 11 miles east of Downtown Los Angeles. 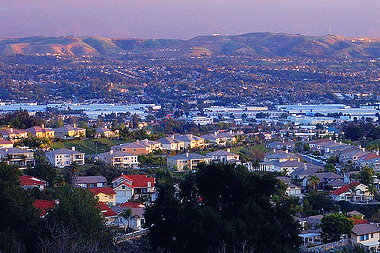 The Hilton San Gabriel, CA hotel is surrounded by the finest ethnic restaurants in the United States. Within a short distance from the hotel you will find many attractions which include the Santa Anita Race Track Rose Bowl, Dodger Stadium, Staples Center, Disneyland and Knott's Berry Farm. 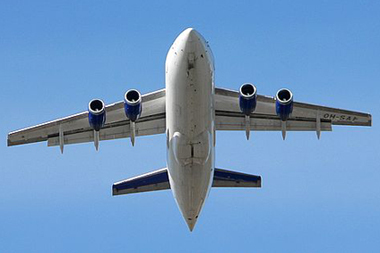 It is conveniently located close to major California airports, including LAX, Burbank, Long Beach and Orange County. 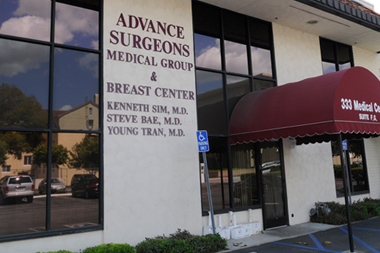 If you need a minimally invasive procedure specialist with proven track records, you could bring your family and they could enjoy the beautiful activities and sites of Southern California while you get your procedure done. Please call Suzette Rivera at 626-290-8383 if you are interested in more information.